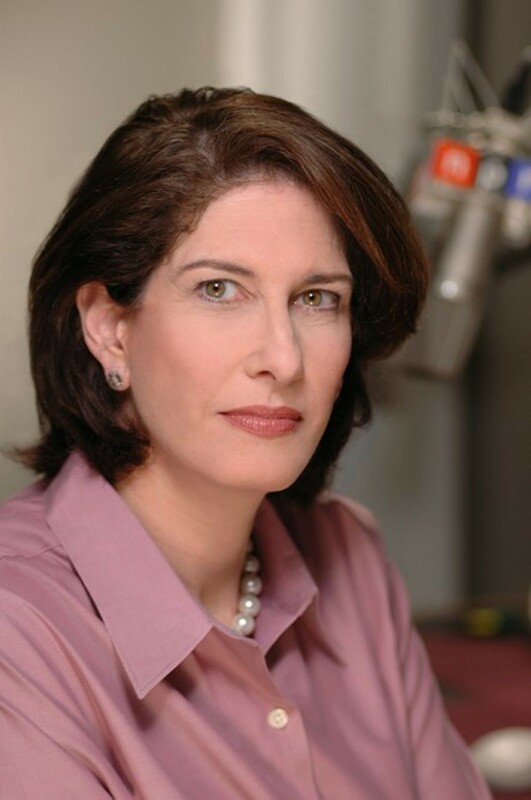 Mara Liasson has been NPR’s national political correspondent and a Fox News contributor for years, and as such she’s somehow managed to keep delivering clear-eyed reports on all manner of political shenanigans going down in Washington, D.C. For her upcoming Spokane appearance sponsored by Spokane Public Radio, she’ll reportedly “fill us in on the current situation” in the nation’s capital, which — let’s be honest — would take a lot longer than a couple hours. She’ll also, thankfully, spend some time discussing the upcoming midterm elections, which will be a lot more interesting this year in Eastern Washington than in the recent past. There will be a Q&A, naturally, so let’s keep it to actual questions, gang, and never start out with, “This is more of a comment than a question,” mmmkay?